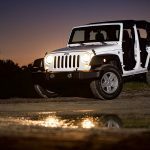 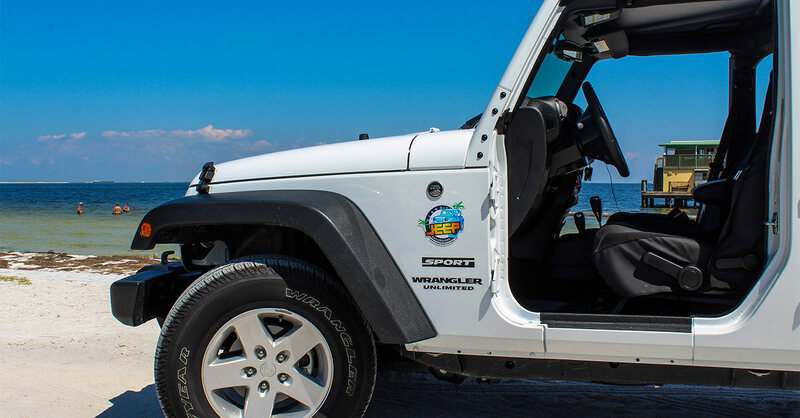 Our Jeep Rentals can be customized to suit your needs. 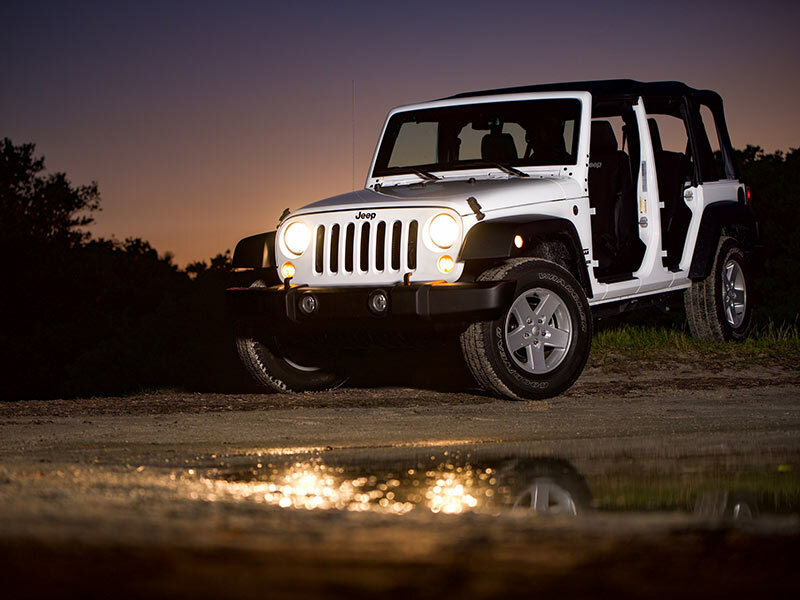 See and be seen. 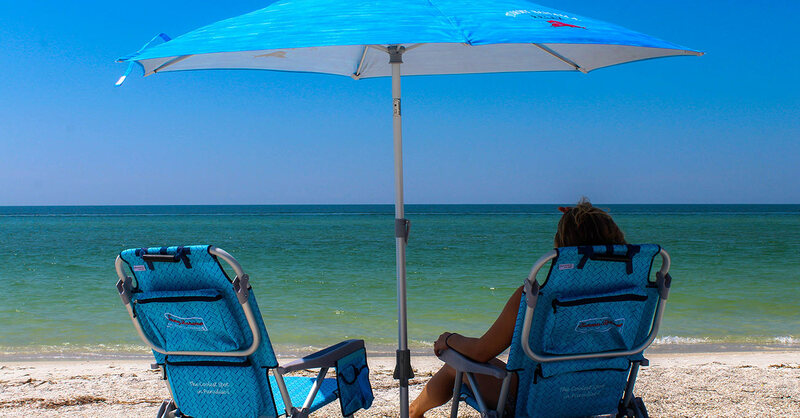 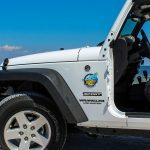 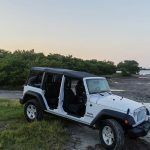 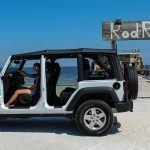 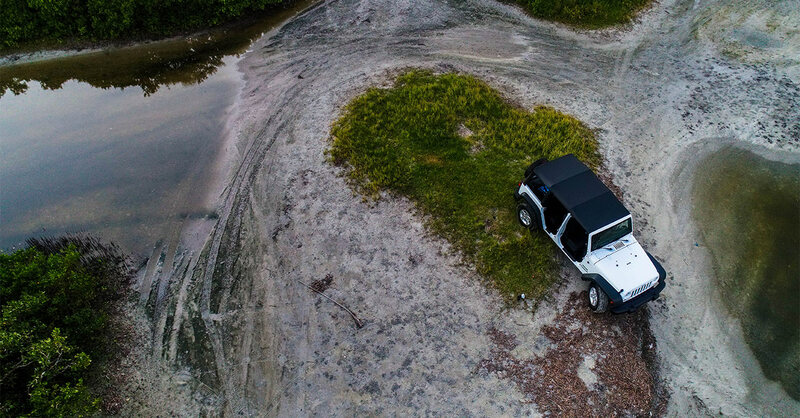 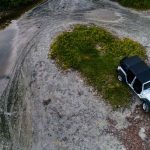 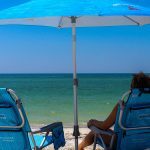 You’ll be liked, shared and followed all over instagram and facebook when you post selfies taken in Anna Maria Island and the surroundings with a Island Jeep Excursion Jeep. 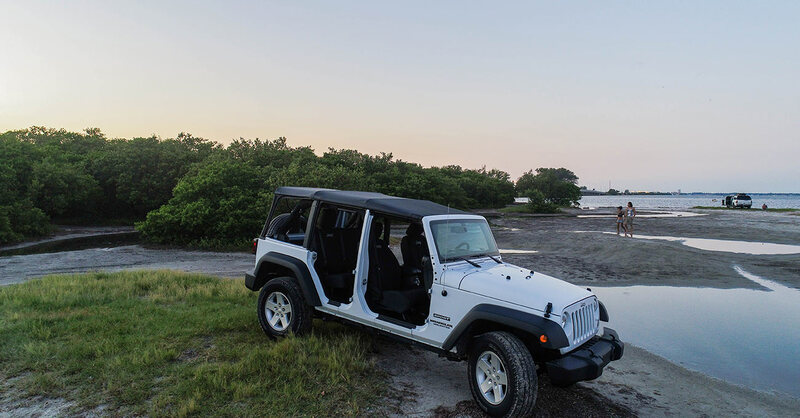 Take the doors off, replace them with cage doors or no doors. 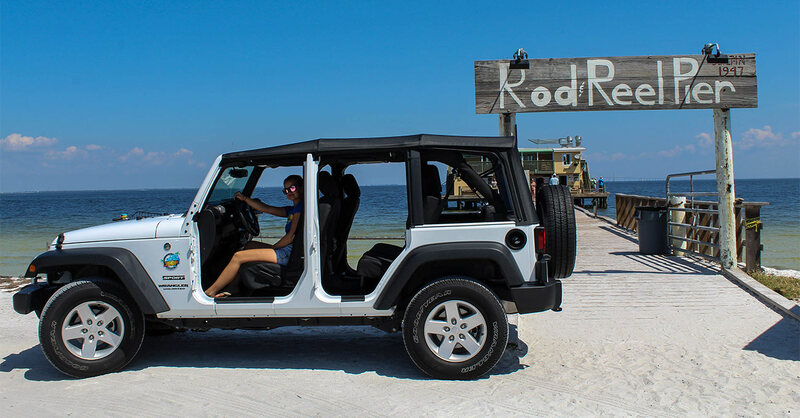 The top is very easy to access and we will be happy to show you the ropes on how to take it off or reattach it for shade.